George Wickham is a bad man. Let’s get that out of the way right up front. He is vain, self-centered, and doesn’t seem to care how many lives he destroys as he seeks personal gain. Why would we want to read his innermost thoughts? At least, that’s what we thought when we first heard about Amanda Grange’s latest production, Wickham’s Diary. We are on record as being a big fan of Grange’s hero diaries, but we actually want to know what they are thinking. But Wickham? Really? We don’t want him to be redeemed or made sympathetic. He is a bad man. 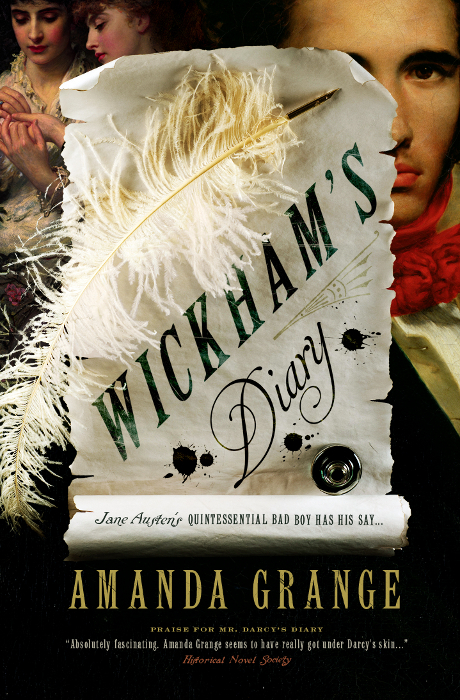 Wickham’s Diary by Amanda Grange will be published by Sourcebooks on April 1, 2011. Sourcebooks sent AustenBlog an exclusive excerpt from this upcoming novella. Check out another excerpt on Amanda Grange’s website. 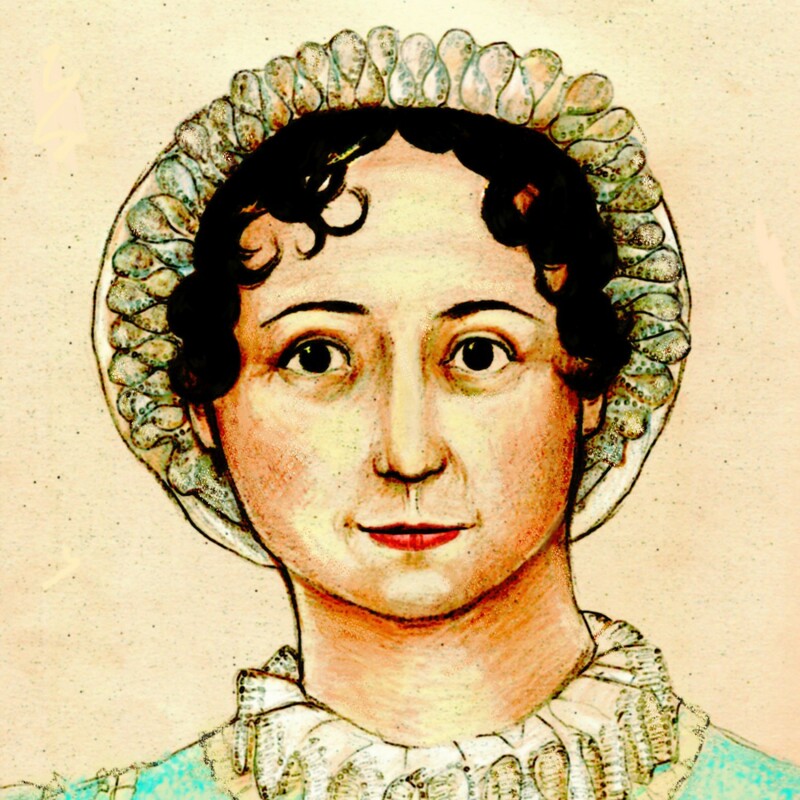 I went round to Darcy’s rooms early this morning, and after a little coldness I confessed that he had been right and I had been wrong and that I had fallen into bad company. He looked relieved and offered me a horse to ride and we went out together, talking of Pemberley and our experiences at Cambridge and our futures.